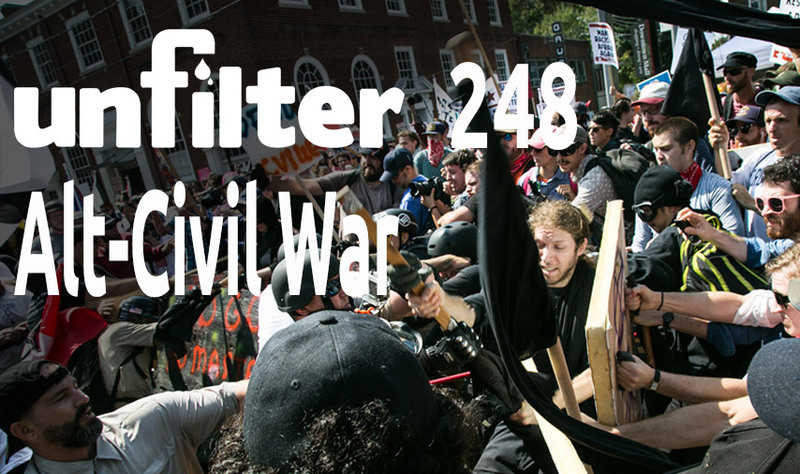 We cover the rough couple of weeks Donald Trump’s had, the violent protests and responses. 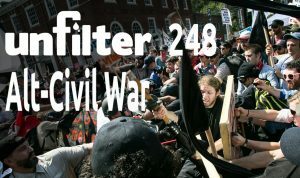 The brewing Alt-Civil War, the huge shift in Afghanistan & a high-note that’ll make you smile. Plus a quick moving Overtime, the Cyber shortage myth & more! What’s Left of Russiagate — Are We Down to the 1,000 Paid Trolls? I Think Hillary FORGOT Her Best Friend Was The Leader Of The KKK. Let’s Remind Her. | Yes I’m Right.